What is TopoutShoes’s Membership Rewards Points Program? In order to bring our customers more benefits, TopoutShoes have launched the reward points program, A unique way to thank you for choosing us for your purchases! 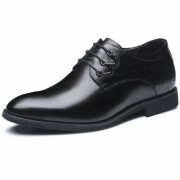 TopoutShoes's reward points can be used as money at Topoutshoes.com. Everyone with TopoutShoes account would have reward points program, and exchange for money when you are checkout. You can login in your account and see your Reward points balance information. Attn: Use the reward points do not influence member rating discount, you can get member rating discount and reward points discount at the same time. 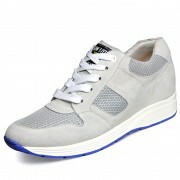 Each $1.00 spent will earn 1 Reward Points in Topoutshoes.com. 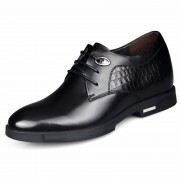 Each 50 Reward Points can be redeemed for $1.00 in Topoutshoes.com. 1: Registered TopoutShoes’s account gets 200 points. 2: Newsletter signup gets 100 points. 3: Reviewing product gets 20 points per one. Reviewing product points per day limit is 100 points. 4: Customer’s birthday can get 200 points. 5: Refer a Friend get 100 points. 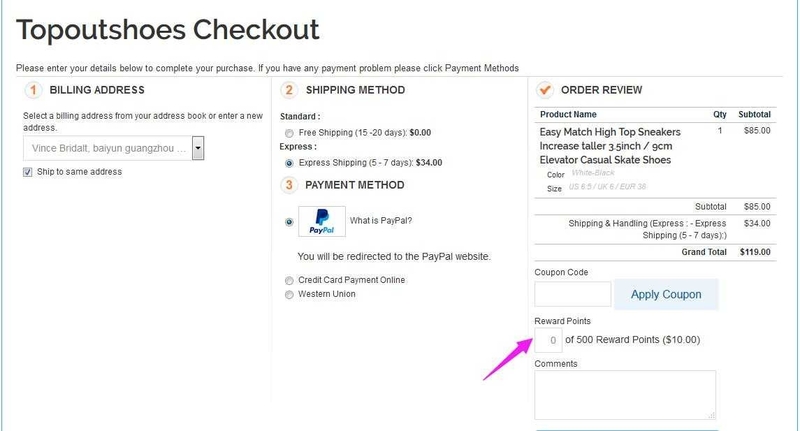 When you place the order, you need login in your account. 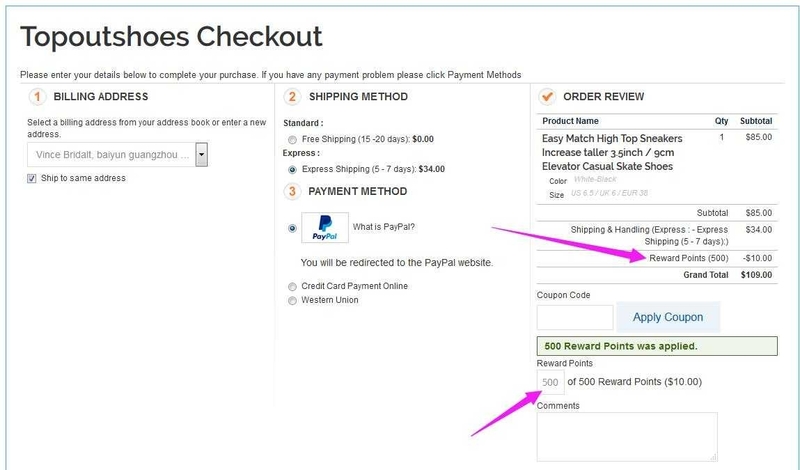 At the Topoutshoes checkout page, you can use the rewards points. Enter your reward points. Best gift for my brother. I have to say that these elevator sneakers are very very comfortable!! !